You conduct meaningful analysis. You create reports and dashboards so you (and others) can stop guessing and start knowing. 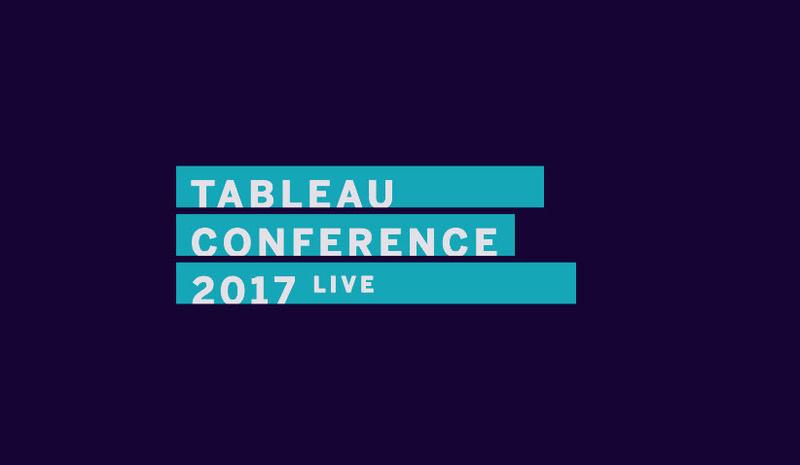 If you live and breathe data, Tableau Conference will inspire you with new ways to visualize, share, and learn from it. Network with other data people and discover how to report faster, dig deeper, and communicate in ways that drive change. Immerse yourself in a shared passion for data as part of a vibrant and supportive community found nowhere else on earth. Advance your skills—fast—then certify your expertise so others will recognize the power at your fingertips. Let your geek flag fly at TC18. At TC17, there were over 125 sessions in the analytics track. A variety of sessions also focused on best practices in dashboards & design, and how to quickly build interactive and easy-to-consume dashboards that anyone can understand. This year we will continue to provide over 100 sessions relevant to the business needs that analysts face daily. Featuring top stories from our customers and internal employees, learn best practices and use cases in sessions that will bring value to your organization. Hear from analytics power houses at organizations like Spotify, Coca-Cola, and Airbnb to learn tips and tricks for meaningful insights faster. Tableau Conference attracts analysts from a variety of organizations and industries as our top job role in attendance. Discover the power of our supportive and vibrant community in a place to network, share ideas, and build relationships for the future. Stay tuned for specialized networking opportunities and meetups to be announced in the summer.